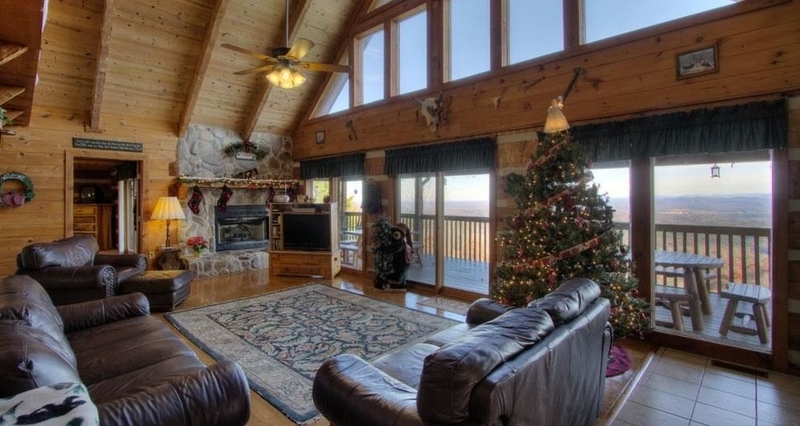 People choose log homes for many reasons. Cabin life is a combination of living in a rustic home and a simple country life where people can relax and enjoy life, with less stress. In a way, it helps us connect with our inner selves and with our roots. Make a gingerbread house with this gingerbread house recipe or use a gingerbread house kit to make a beautiful and fun Christmas centerpiece for your log home.